I rarely replay games. Typically, once I wrap up a title, it's on to next one and I almost never never look back. However, there are a select few games where one trip through just wasn't enough to satisfy me. Let's take a look at those chosen few and feel free to share some of your most replayed games too! 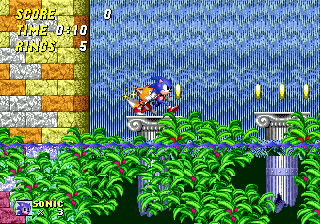 The blue blur's second outing on Genesis is my favorite game ever crushes the competition in replay numbers. I've completed this game roughly 30 or 40 times on a variety of platforms. My personal best was finishing the game in under an hour, while collecting all eight chaos emeralds. Before you ask, I am totally not bragging. Not at all. 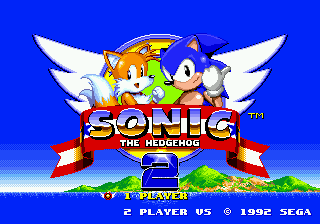 I simply can't get enough of this game and playing it today feels just as fun and exciting as it did back in 1992. Plus, finding hilarious ways to get Tails killed never gets old. 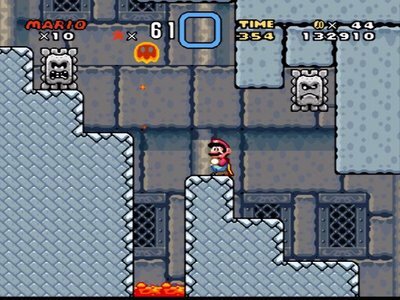 Depending on my mood, Super Mario World is my all-time favorite Mario game (other days, it's Super Mario Bros. 3). 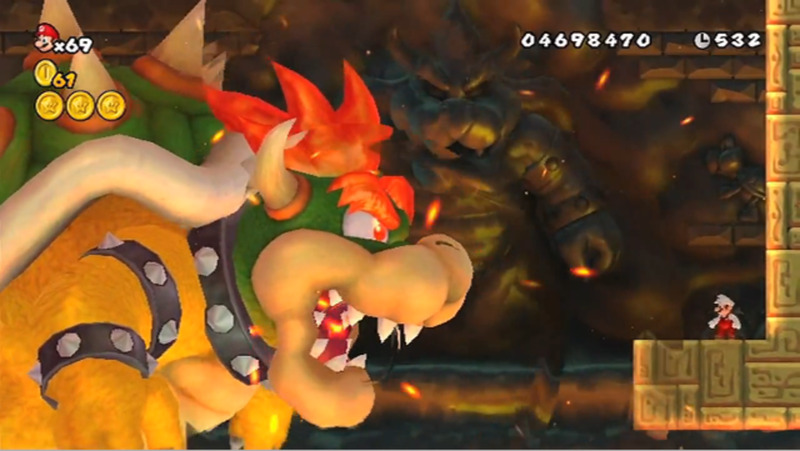 It's a giant, platforming masterpiece. The fact that I'm STILL uncovering new secrets is a testament to just how well designed this game truly is and it's a title I pop in at least once a year. 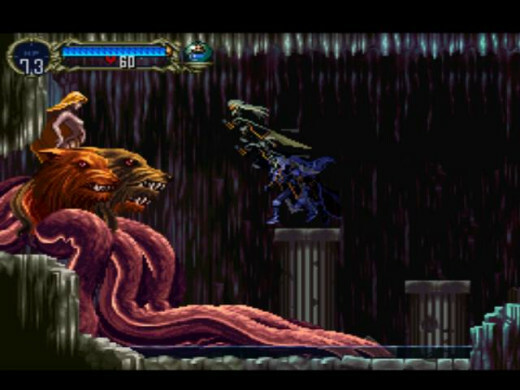 Like Mario World, Castlevania's Playstation debut is a title I run through every couple of years and still discover something new. Whenever I catch myself humming the Dracula's Castle tune, I know it's time to once again slay the King of Vampires. I've played it so many times that stepping foot into Dracula's dreaded lair gives me the same feeling of visiting an old neighborhood I once lived in. 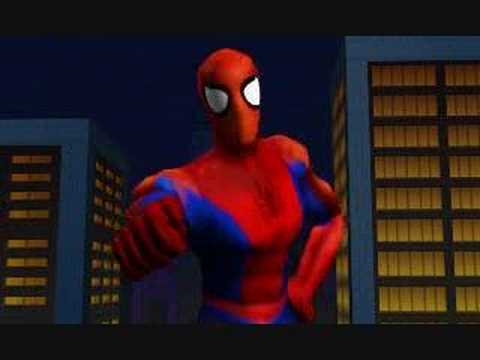 I'm a massive Spider-Man fan, so when I first caught wind of this PS1 classic, I was rocketed to the moon. I shudder to think how much of my young life was spent web-swinging across virtual New York. 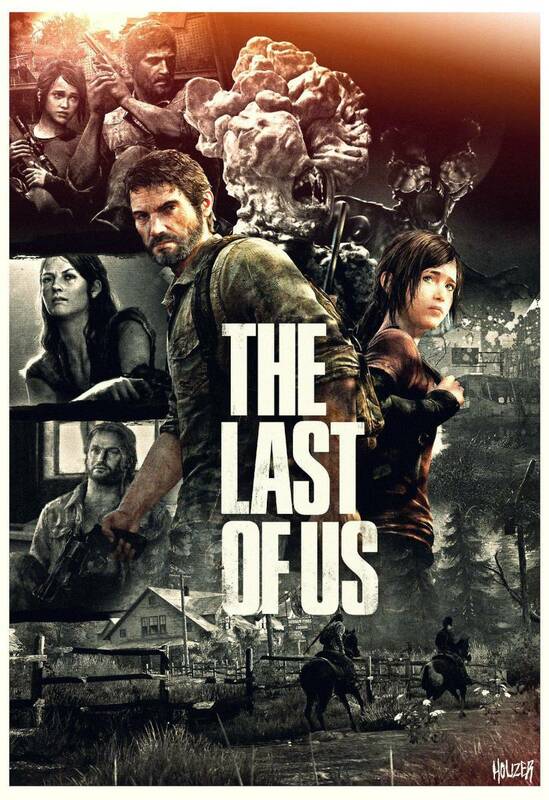 This is the only game that I've ever completed multiple times in one sitting. It was the Spidey game I'd always wanted and, in terms of capturing the tone of the comics, it's still the best one ever made--even if the lack of webbing on Spidey's costume bugged me to no end. Bugged. Spider-Man. Heh, I made a funny. The red-headed stepchild of the Mega Man series might be my favorite incarnation of the blue bomber. 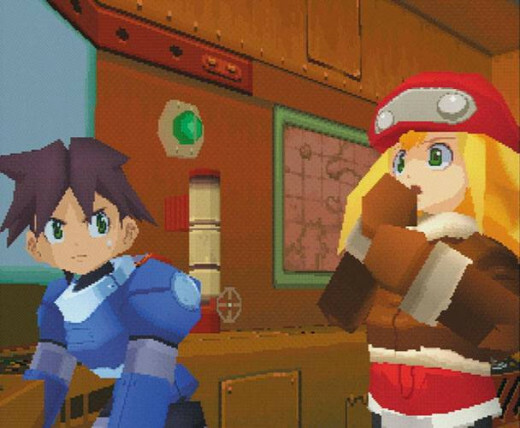 Besides being enjoyable dungeon crawlers, the Legends games are overflowing with personality and charm; it's hard not to smile at the zany exploits of MegaMan Volnutt and the Bonne family and was the perfect cure for the blues (Blues. Mega Man. Another funny). I loved the first game, but Legends 2 is better in every way, with more interesting dungeons and enemies, smoother combat, and a more epic narrative. Also, there are robotic, sky pirate, ducks. That's just incredible. Considering that they take forever to finish, the RPGs genre is the one I revisit the least. 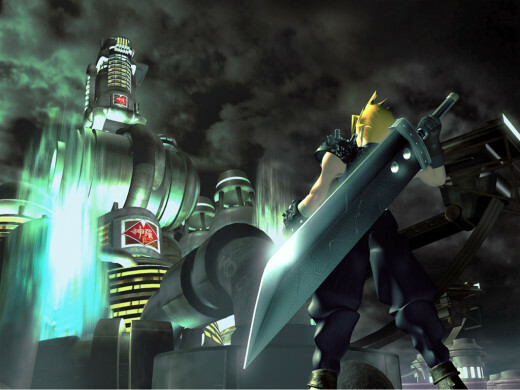 Personal favorites such as Chrono Trigger and Final Fantasy VI have two playthroughs to their names, but I've beaten Final Fantasy VII three times. Okay, so that probably sounds minuscule to JRPG fanatics, but that equates to roughly thirty completions in my book, so there. Besides, my sanity can only take so many sittings of Sephiroth's absurdly long Super Nova attack. Forget what I said about rarely replaying RPG's. What can I say? 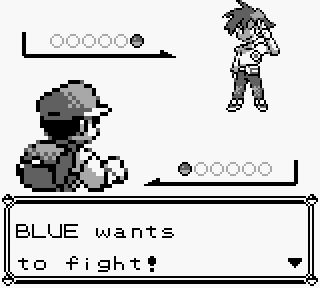 I, like millions of other children, came down with a severe case of Poke-fever in the late 90's and I ran through both versions of this game countless times in a vain effort to "catch 'em all". The office lobbies of Duracell and Energizer probably have statues erected in my likeness honoring the scores of batteries I purchased to supply my handheld addiction. I'm not a masochist, but I couldn't get enough of this game despite being ridiculously hard. 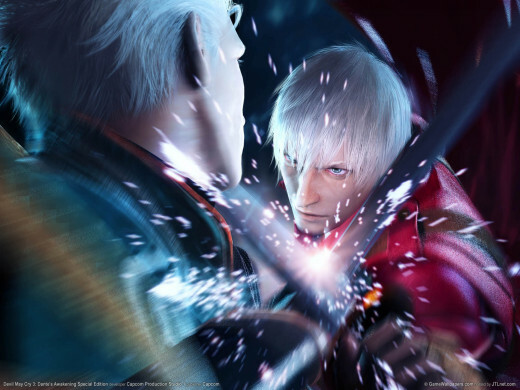 DMC 3 is the only game in the series that I've completed on every difficulty (for now at least, as I'm working on doing the same with the new DMC), despite wanting to form a permanent union between my controller and the television screen most of the time. 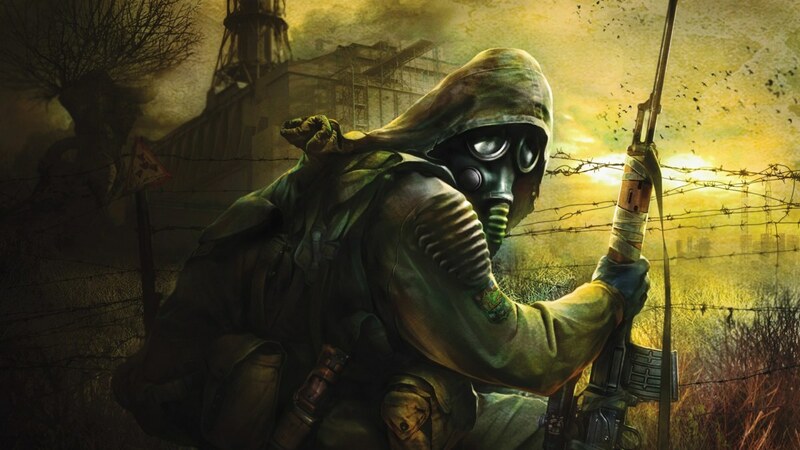 What games have you replayed the most? Rethinking Video Games: Just a game, or an art?